Disney have announced they’re not making any 2D animations! We’re gigantic fans of Disney films at Fun Kids! 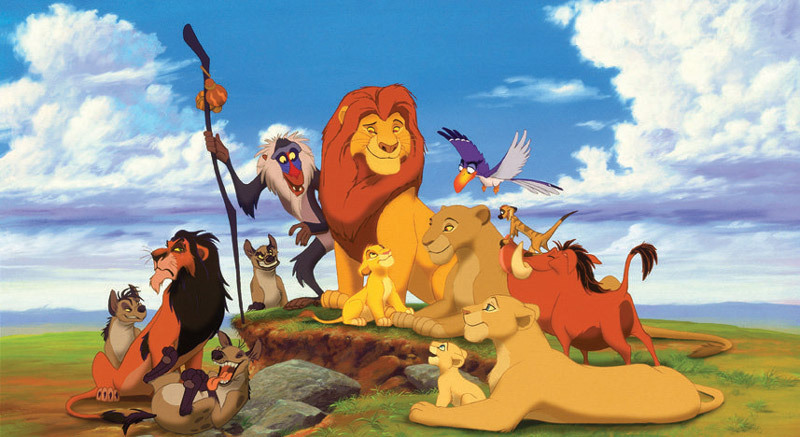 We love the modern 3D stuff like ‘Monsters, Inc’ and ‘Wreck-it Ralph’ but we also love the old-school 2D films like ‘The Lion King’. And now Disney have announced that they aren’t making any more 2D hand-drawn films. All of their movies will be 3D. What kind of film do you prefer? 2D or 3D? Let us know in the comment box below. And don’t worry if you love the Disney 2D cartoons on TV, because they’re not going anywhere! If you want to stay up-to-date on the latest film news then tune in to Hannah’s Weekend every Saturday from 10am. She’s joined by a film expert who gives us all the gossip from the movie world. It is ashame because disney makes nice 2D films and I will miss them.